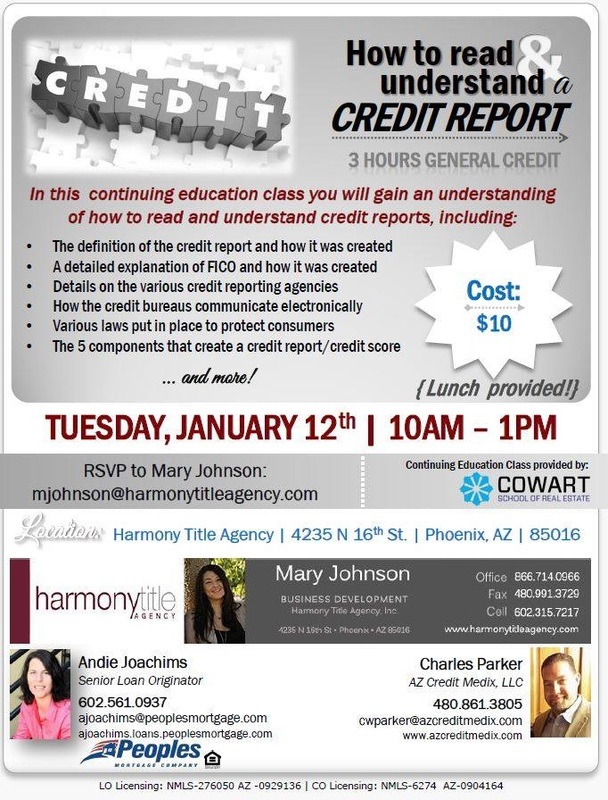 To RSVP, contact Mary Johnson at mjohnson@harmonytitleagency.com. 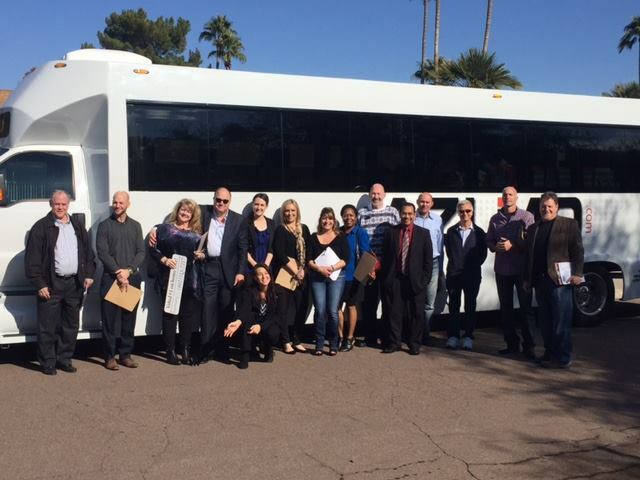 Lunch and Learn - Get New Sellers to Come to You! 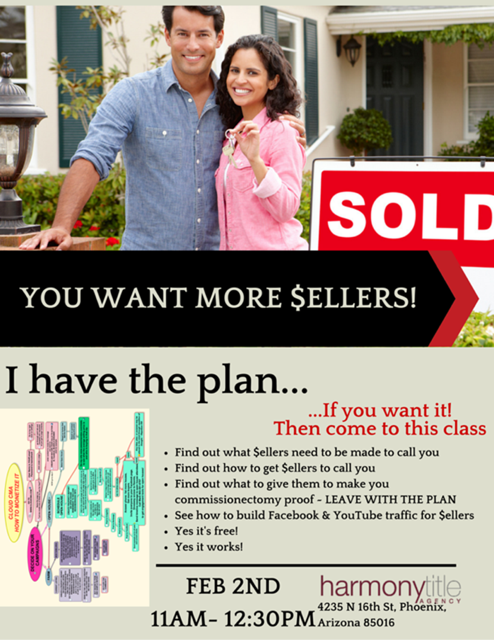 Do you have a listing that you want to learn to leverage for more business? Do you have no listings but want to break into a farm? Are you doing open houses but not attracting any new sellers? Then this class is for you! 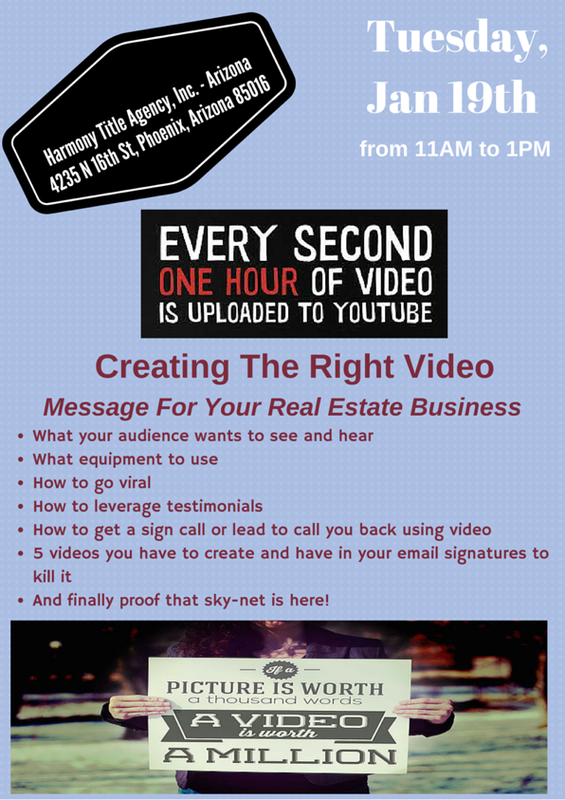 We will teach you how to use technology to engage with more people and how to get sellers to call you through proven results. 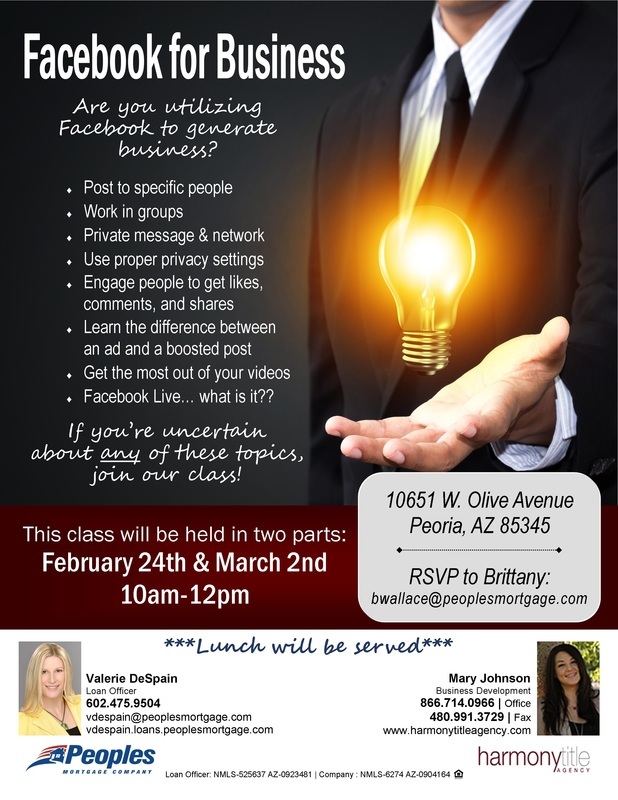 Come lunch and learn with us! 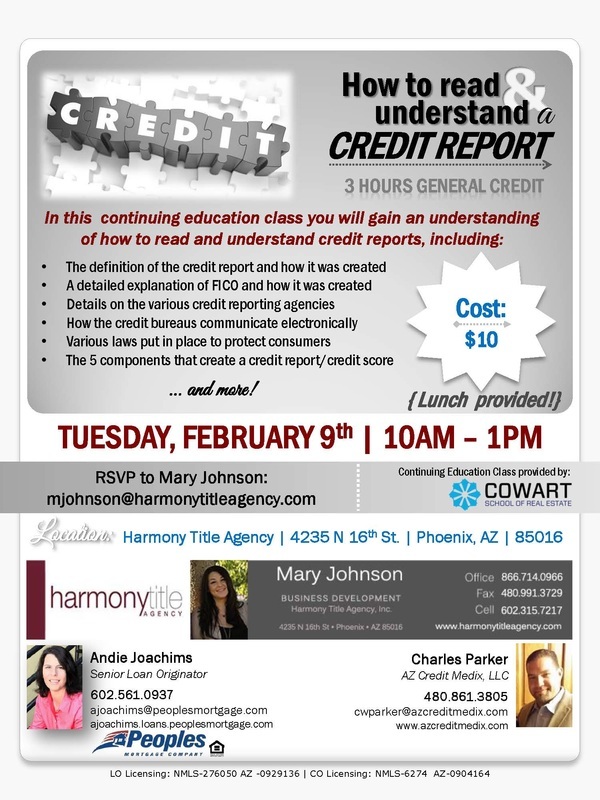 RSVP here or email Mary Johnson at mjohnson@harmonytitleagency.com. ﻿Do I Need Title Insurance? Buying a home is a big deal! For many of us, it's the single most expensive financial decision we will make in our lifetime. There are so many hurdles to navigate -- let us help you through it. Imagine you've just bought your dream home, and somebody comes knocking at your door one day claiming that you owe them money for work done on the property before you bought it. Or a stranger comes forward claiming they are an heir to a deceased previous owner of the property and therefore own it. That's impossible, right? Wrong! If title wasn't cleared and you didn't purchase title insurance, then your ownership of the property may be in jeopardy. First of all, what is "title"? 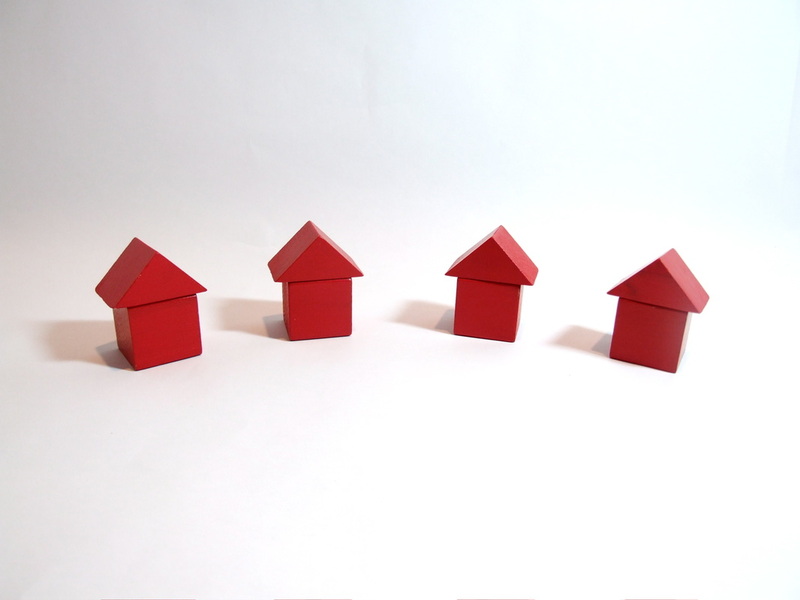 According to an article in the Washington Post, 2016 will see trends that will impact our financial stake in housing.